Why Hire a Family Law Attorney? To Protect your rights! Why Hire a Family Law Attorney? If you are thinking about filing for divorce, then you should seriously consider consulting an attorney to protect your rights and plan for the future. Alternatively, if your spouse has filed for dissolution of marriage against you, then you may need a family law attorney by your side to help you navigate through the process. Even though getting divorced signals the ending of a relationship with your spouse, the long term effects of a divorce can last a lifetime. There are attendant aspects of divorce that need to be considered. Many important considerations include child custody, child support, child relocation, and division of assets, to name a few. 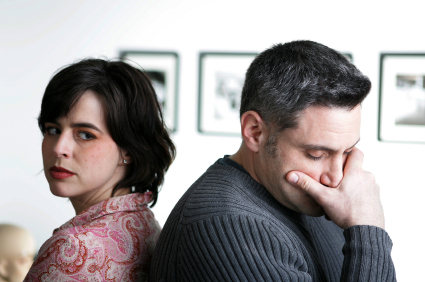 Many aspects of divorce and separations involve complex legal matters. An experienced Boca Raton family law attorney can help you navigate these areas of law and help resolve your problems. A Boca Raton family law attorney can also help you gain objectivity to your divorce and child custody matters. They can help you understand what might be right or reasonable given your circumstances and can help you resolve a matter that might seem impossible to deal with on your own. We have experience dealing with other lawyers to resolve legal matters and can help facilitate both formal and informal settlement negotiations – which may be difficult for a party to handle on their own. A family law attorney can also help draft settlement agreements that formalize your agreements with the other party. This can help avoid expensive lawyer fees and a trial that may not satisfy any party involved. We are here to help our clients and strive to meet their expectations.